There are several ways you can help promote STAR FOOD and generate extra income. We are happy to supply wholesale to both established and startup business with an outlet for health supplements. 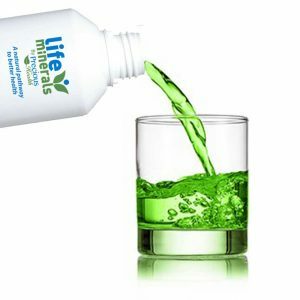 As well as Life Minerals we have several other high quality natural supplements in our range. At The Health Corner we put quality ahead of cost to ensure your customers feel the real benefits of our health products and see an improvement to their well-being. Many products in our range are exclusive to us. All come in attractive packaging with fantastic wholesale prices and are backed by first class customer service. If you are a trade customer, business owner, therapist or healer with an active client base please register for a free account and discover our high quality range and generous profit potential. If you are a startup business or are looking to get an online presence for the first time we have a web and marketing team ready to help and support you with all aspects of marketing and promotion. For more info, to get started or discuss any ideas or suggestions you may have please contact us via our contact page.